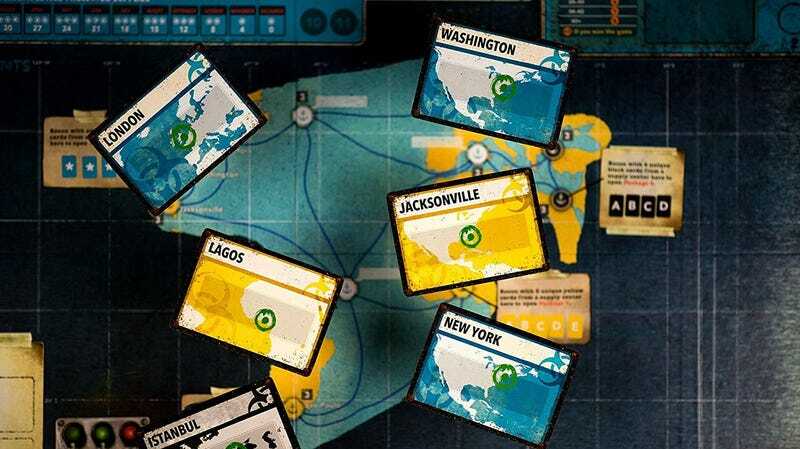 Pandemic Legacy is a co-op board game that raises the stakes by adding permanent (actually permanent) changes to the board as you play, and it’s amazing. The second season also happens to be marked down to $50 on Amazon today, which isn’t an all-time low, but it is about $10-$15 less than usual, if you need a great gift idea for any board game geek. You don’t need to play the first season before tackling the second, but some of your decisions and outcomes from that game can carry over to season two (likewise season two to season three, when it comes out). You can even ignore the permanent “Legacy” components for your first few rounds, and just use this to play regular Pandemic to get used to the rules.